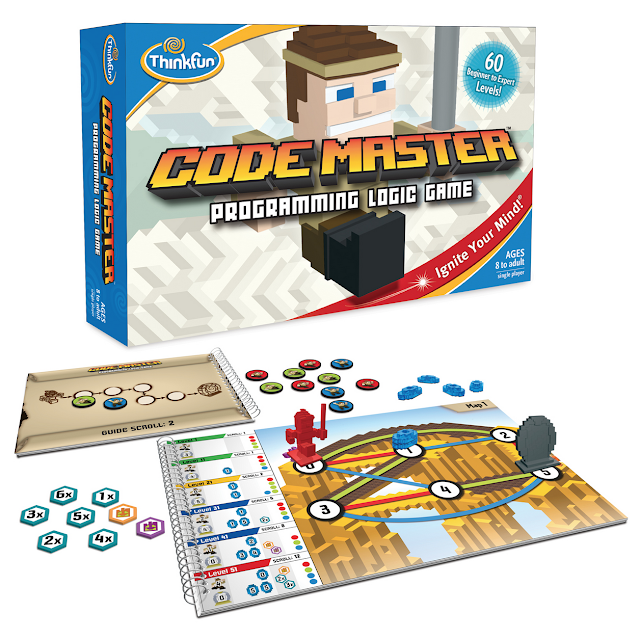 Code Master is a new game by ThinkFun. I have to admit I was a little nervous with this review. 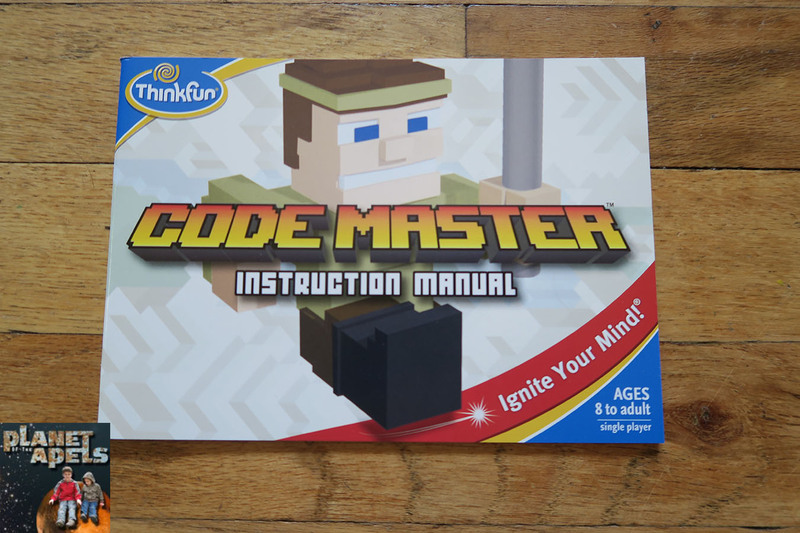 There isn't a lot of reviews out their on Code Master yet. Usually I cheat and check out YouTube to see how games are played before we dive in. This time I had to actually read to figure it out. ;) Isaak (age 7) actually caught on faster than Mica (almost age 10). Remember Isaak more my math wizard. 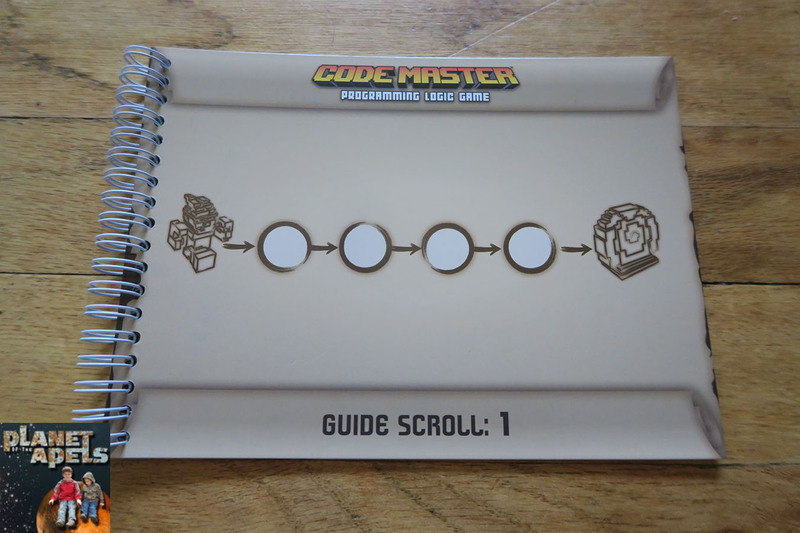 We figured it out by reading our Code Master Instruction Manual. There isn't a typical game board. 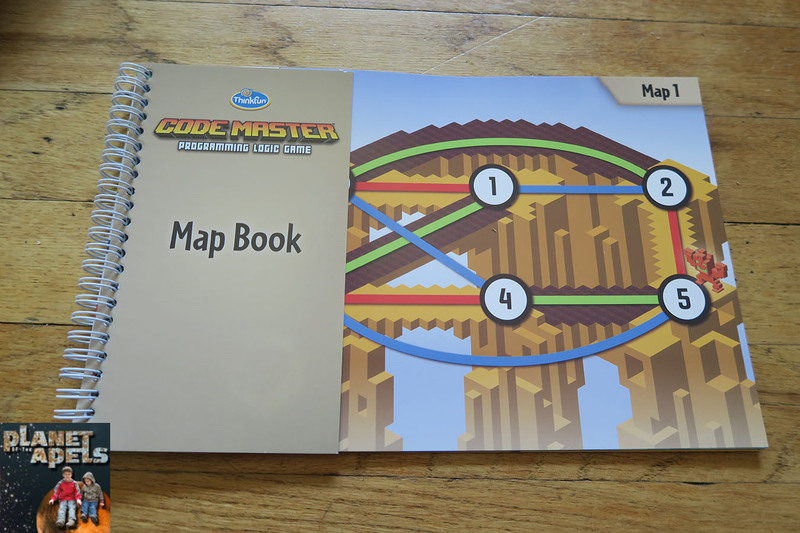 The game comes with a Guide Scroll, and a Map Book. Those are the key things in playing the game. There are pop outs to play the game. What my kids were most excited about were the Avatar, Portal, and 6 Crystals. 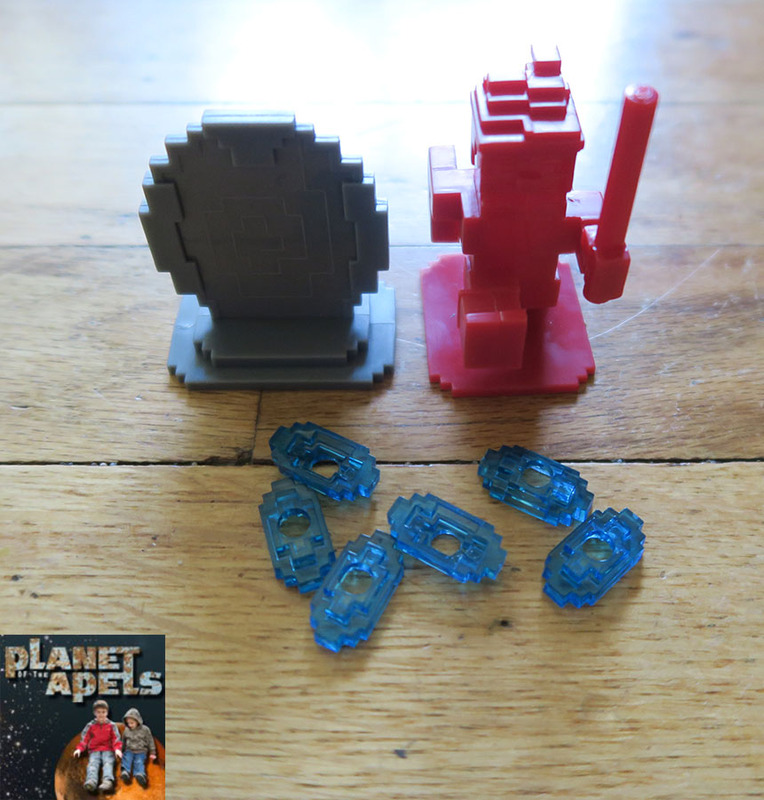 The Avatar is the player, the Portal is what the Avatar needs to reach to win. The crystals are what Avatar needs to collect along the way. 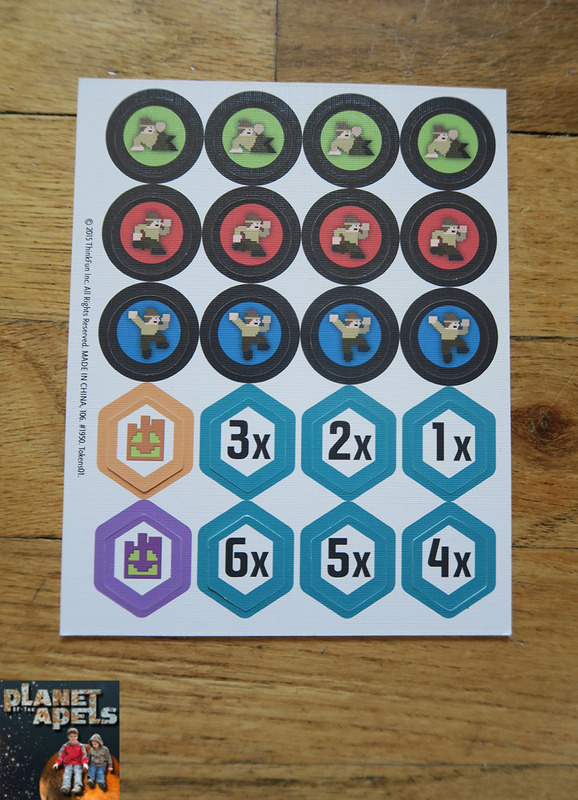 The goal of the game is for kids to learn how to code. At least think in that fashion. 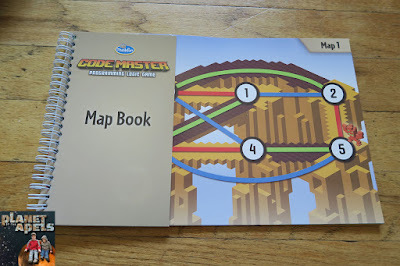 Each map tells you where to put the Avatar, Crystals, and Portal. 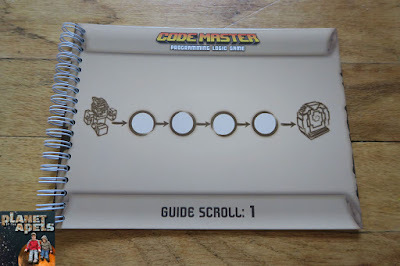 In the guide scroll you put your colored plays to move your Avatar through the game board to collect the Crystals and get to the Portal. That's where it gets tricky. If you can't move through it in the correct path you loose that round, and have to start over. It's easiest to understand by watching Isaak play. It is sold right now. I thought it wasn't out just yet because it didn't have a price, and it says, Coming Soon on ThinkFun's website. It's only sold at Target. 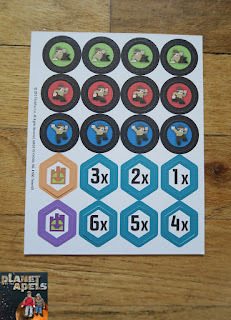 I don't think this is the boy's favorite ThinkFun game. It didn't keep their attention for a long time. As a parent I like it. I think it helps them with their logic skills. Like ThinkFun on Facebook, YouTube, Twitter, Google +, Pinterest and Instagram. I received one or more of the products mentioned above for free from ThinkFun. Regardless, I only recommend products or services I use personally and believe will be good for my readers. This one looks a little too young for my girls. I'm sure the younger kids would love it though! This is awesome. My oldest would absolutely LOVE this game. Haven't tried this one but it looks interesting.. This looks great for a friend's kid... not sure if broxton would get into it or not.